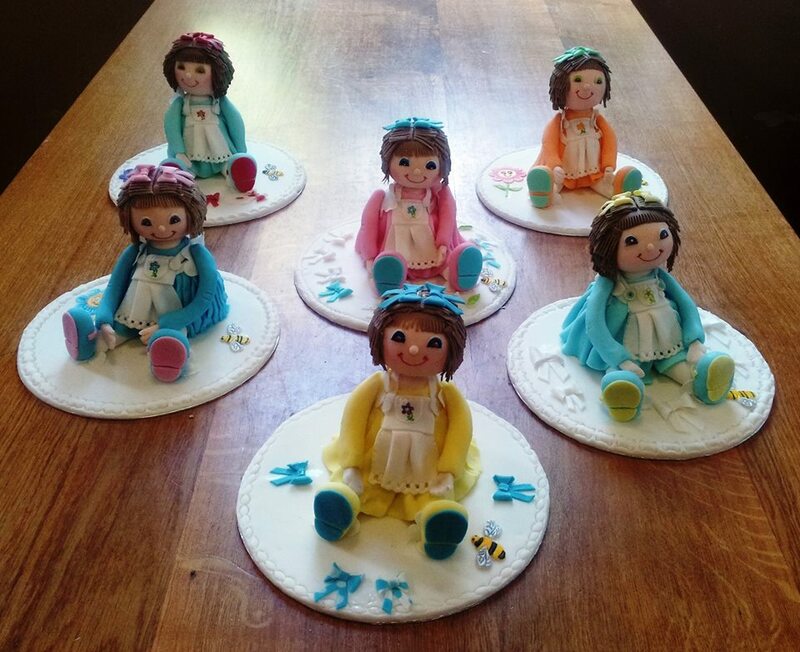 I am an experienced and qualified sugarcrafter and cake maker based in Tonbridge and I provide training courses within Kent, Sussex, Surrey and South East London for adults and children. In addition I provide group training sessions and demos to interested groups and institutes, as well as cake decorating sessions at children's parties (up to date DBS checked). In addition, I make and sell my own bespoke celebration cakes for special occasions - see associated website ﻿Special﻿ Occasion Cakes by Tess. ​​Children's Cake Deco﻿﻿rating﻿﻿ and Sugarcraft Training Sessions held at Tonbridge School and Holmewood House School ​during Easter, Summer and half-term school holidays. 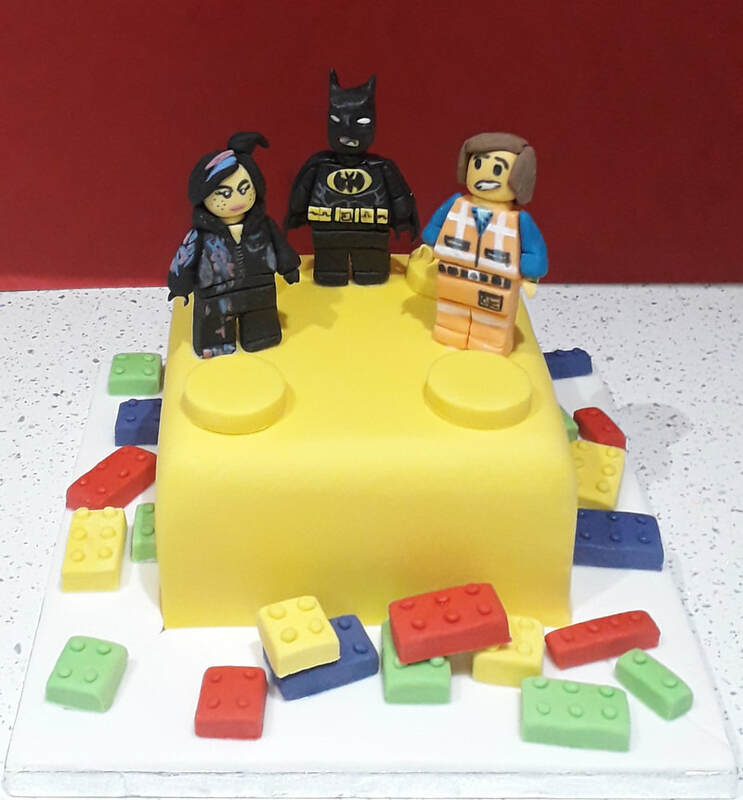 ​Children's Cake Decorating and Sugarcraft Parties for groups of children - ideal for birthday parties or other celebrations. ​Personal/Small Group Training Sessions﻿﻿ bespoke training for adults and/or children within the comfort of your own home. All equipment and materials provided. Further details can be found on the Training Info page.